Geef je gegevens op en wij nemen contact met je op. or Installed on balanced arm on wall support or column aside the unit. 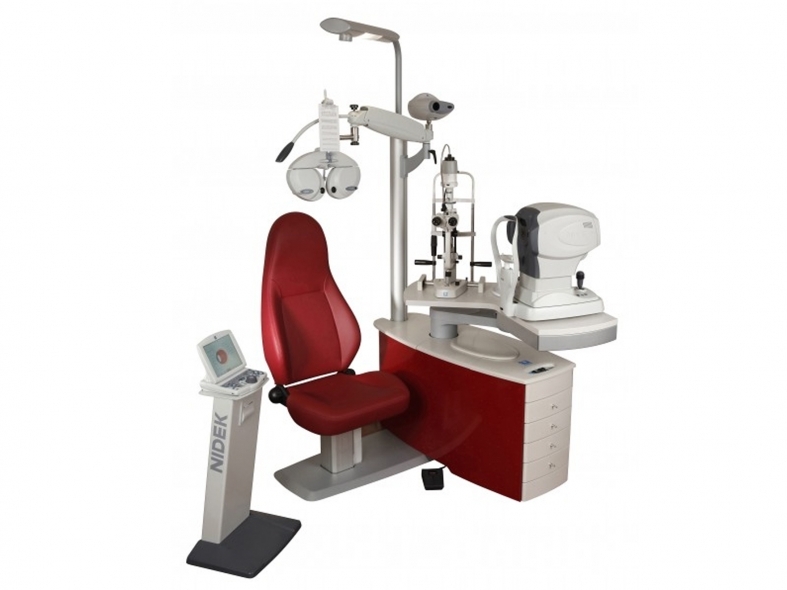 The patient chair is electrically adjustable height from 45 to 68 cm (according to models). 360° pivoting. Max load: 250 kg.